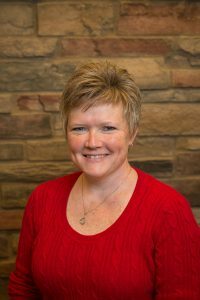 Jen is a physical therapy assistant with over 20 years experience. She is a 1989 graduate of Lehigh County Community College with an A.A.S.- Physical Therapist Assistant degree. Jen holds her Certificate of Authorization for Indirect Supervision in Pennsylvania. Her career began at Sharon Regional Health System in Sharon, PA in acute care and has encompassed long-term care, inpatient rehab, and outpatient settings since moving to the Erie area in 1992. Jen’s inpatient rehab specialty was in traumatic brain injury and behavioral patients.